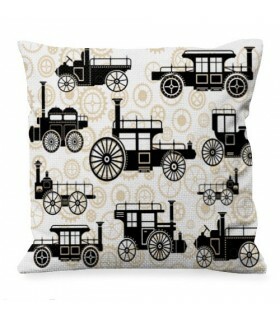 Cushions There are 53 products. 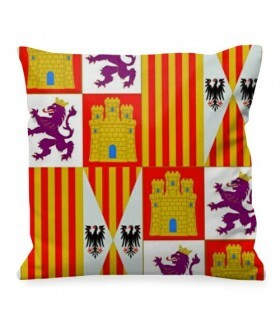 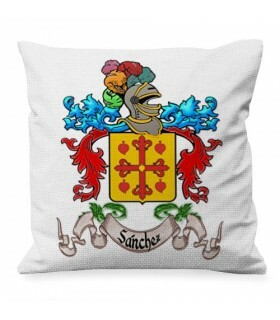 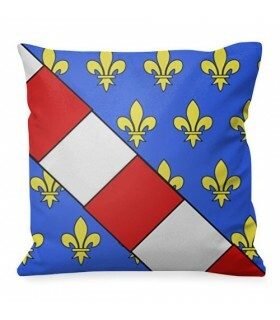 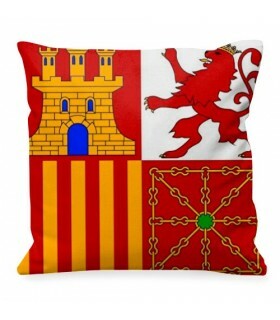 Medieval and vintage cushions of great quality and design made of polyester, panama and satin. Roman and vintage cushions of great quality and design made of polyester, panama and satin. 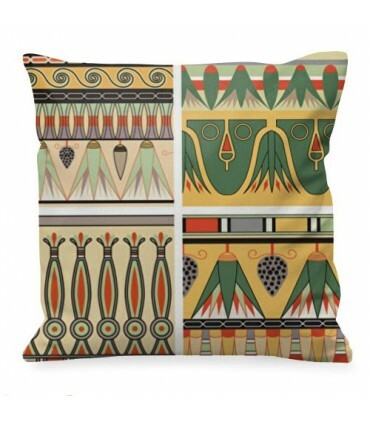 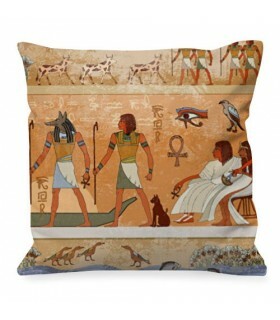 Egyptian cushions with gods and pharaohs of great quality and design made of polyester, panama and satin. 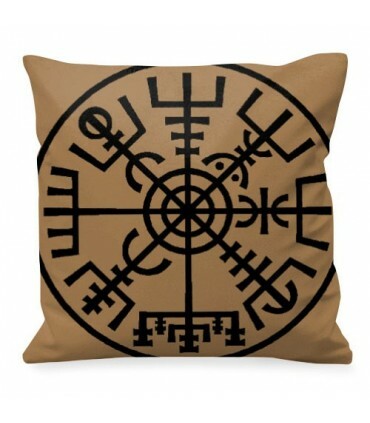 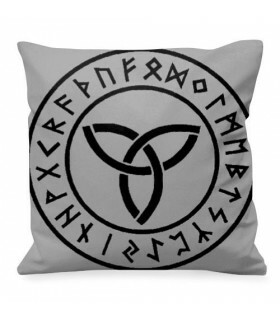 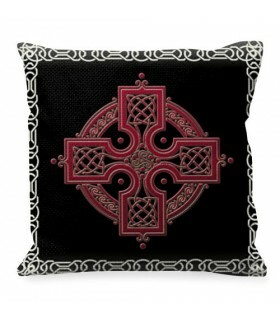 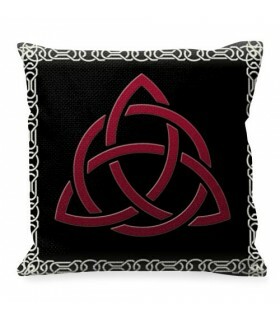 Cushions of Viking and Celtic styles and vintage of great quality and design made of polyester, panama and satin. 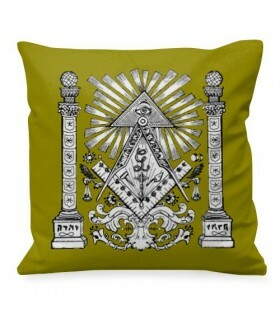 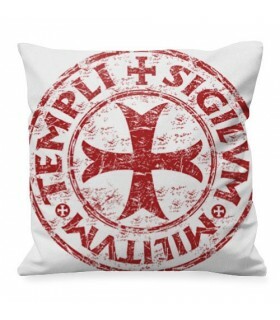 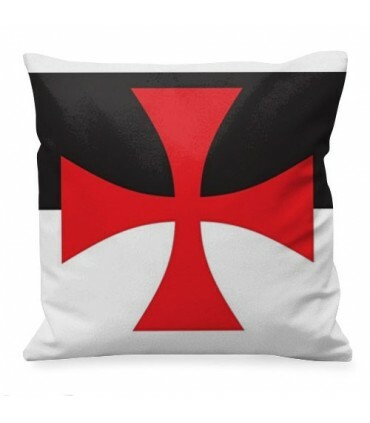 Cushions with masonic motifs of great quality and design made of polyester, panama and satin. 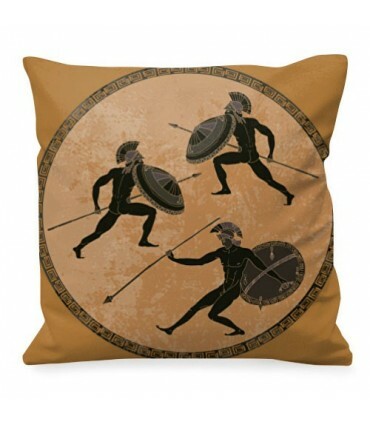 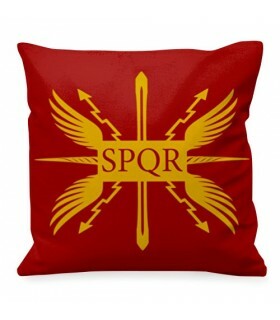 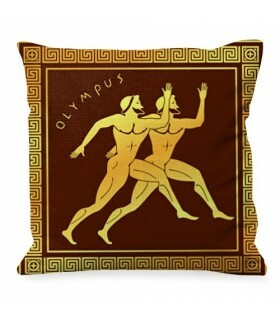 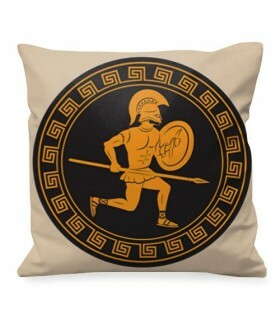 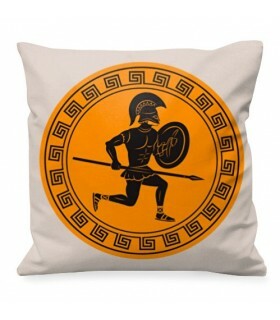 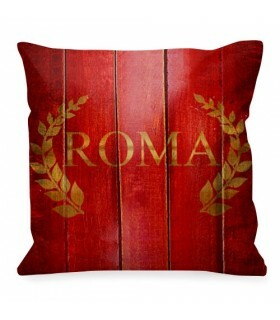 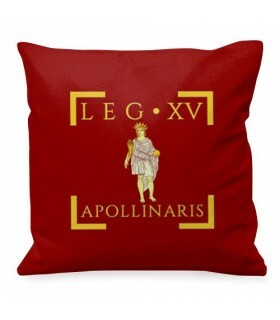 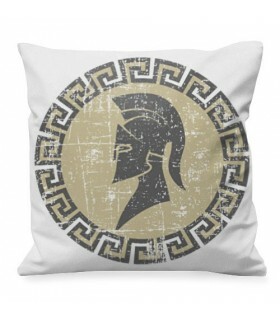 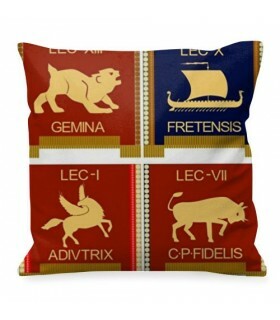 Cushions with Greek and Spartan motifs of great quality and design made of polyester, panama and satin. 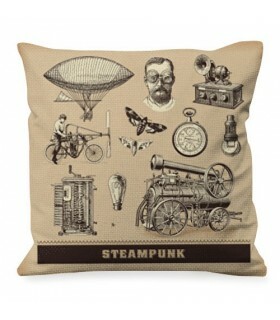 Cushions with designs SteamPunk of great quality made of polyester, panama and satin. 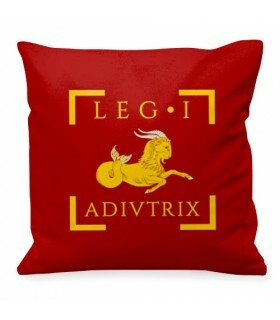 Magic School Cushion of Harry Potter of first quality personalized with your personalized name.It is recommended to use amaximum of 15 characters strong>so as not to alter the design of the product. 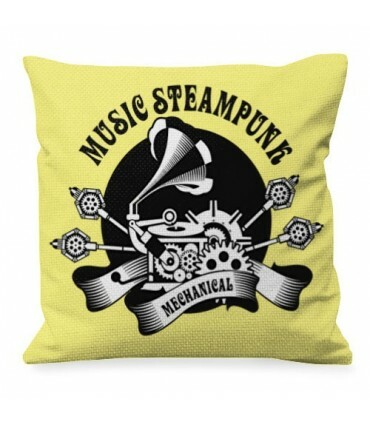 A cushion is a piece of fabric which has in it soft materials, in order to be as comfortable as possible and an instrument ideal for relaxing. Its origins are so ancient, given that, they were used in palaces mainly by its guests to sit theirselves in them. 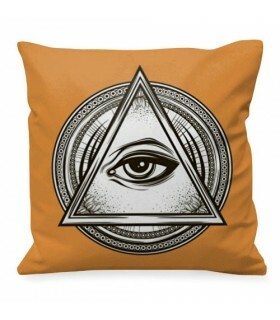 Its size, is usually big enough to allow someone to lay on them. 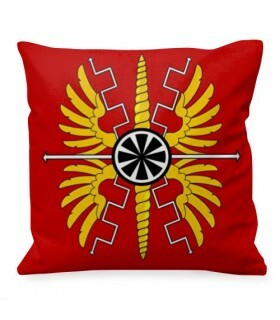 Its content consists of wool and straw, Kings used them to make their thrones comfortable and warm. 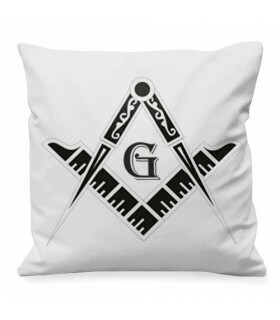 In Ancient times, but also nowadays, cushion became very famous in Japan where is very common to sit on the ground or on someone's knees. 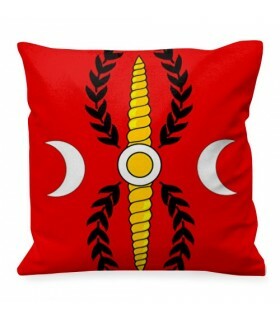 They have been very successful in arabic countries where we could appreciate them in Khaîmas. 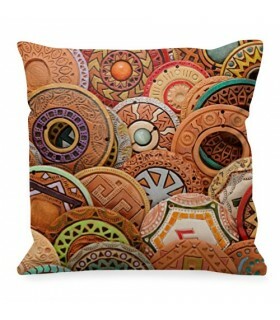 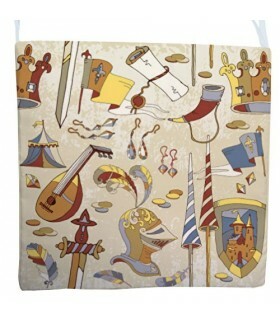 Nowadays, it is possible to find any kind of cushion which can be personnalized too for becoming a gift or a souvenir. 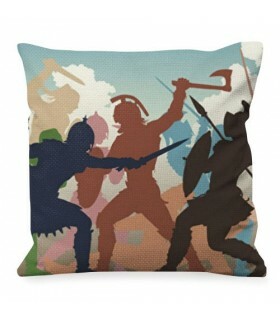 We have a huge variety of cushions, for those who are very keen on History or fictitious stories. 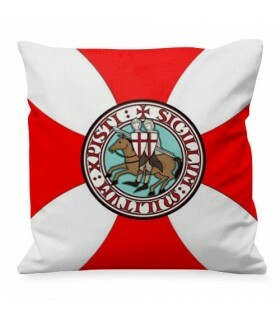 All of our cushions are shipped with stuffing and provided with a zip to keep it inside the cushion. 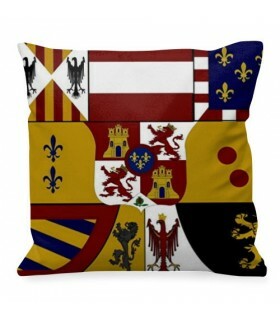 Cushions can be made of three different materials, they change according to our customers needs. 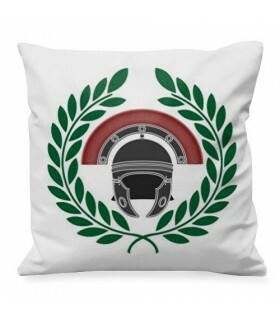 Satin which is a material made of silk, flat and brilliant. 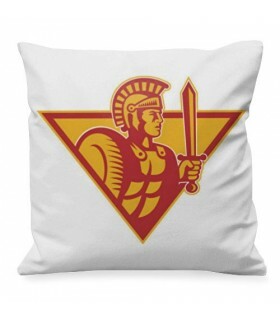 Polyester, which is a synthetic and a flat material. 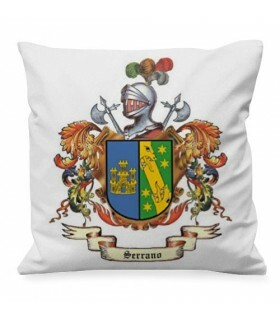 Panama, which is a very resistant derivative from cotton. 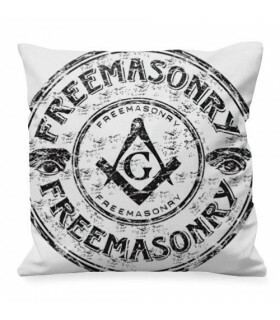 Wash them at 30º C at most. 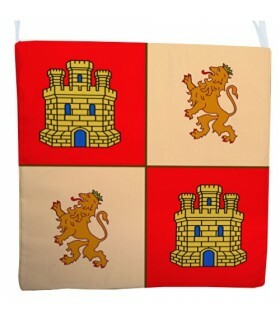 Iron them at the lowest temperature and if it is possible to do it backwards. 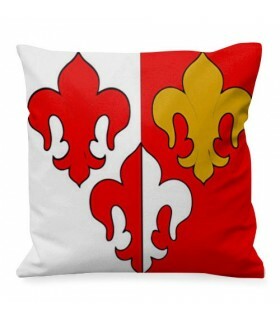 To dry the cushion at a low temperature and if its possible to introduce it in the dryer. 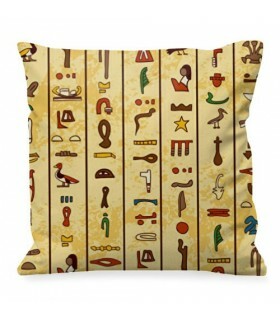 Its stuffing is top quality and long-lasting. 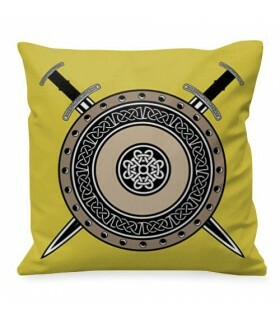 If you have any specific demand or you need further information about cushions, do not hesitate to contact us.